Although The Smile Place at 17 N. Main Street, Smyrna may sound like a baby-sitting business or even a game arcade, the year-old dental practice is truly geared to children. Visitors are immediately greeted by wallpaper festooned with cartoon characters and a counter with stuffed animals eyeing you up or hanging from the ceiling. The waiting area features a warm leather couch and chairs around a TV that plays nothing but cartoons. Nor is the staff above wearing pointy cat ear headbands. It’s a place created to put children and parents at ease. If you come in between patients, you may even meet practice owner Dr. Grace Liu wearing a small ‘diamond’ tiara aligned with the office theme. Dr. Grace, as she prefers to be called, takes an active role communicating with children and families. Before school started in August a dozen staff members handed out 200 brightly colored “smile bags,” with school supplies to patients and neighborhood kids. “It was a wonderful way to reach out to our community,” said Dr. Grace who, with another dentist, treats as many as 60 children daily in a steadily growing practice. 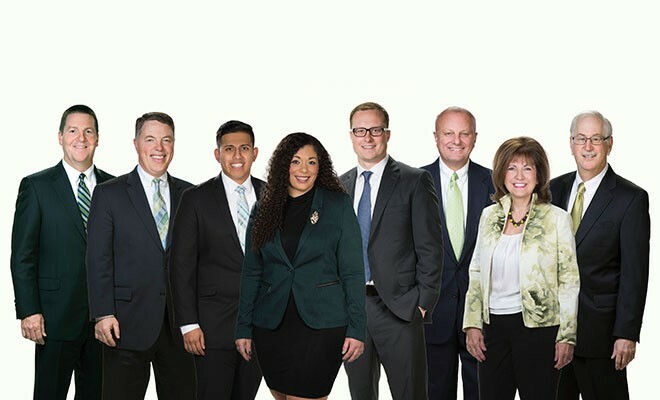 Many are from low-income families but all receive the same level of care and caring, according to practice manager Lynette Carey, a friend of Dr. Grace, whom she persuaded to come aboard when she opened the practice in September 2015.
of a handful of Delaware dentists who do. As the name implies, holistic dentists take into account a person’s entire state of physical and emotional health. They use natural therapies to diagnose and treat diseases of the oral cavity. Holistic dentists look at the whole body when treating patients. Similar to chiropractic philosophy, they understand that an injury to one part of the body can affect the whole system. Put another way, holistic dentistry addresses the patient’s immediate dental problems while also taking a longer-term approach to patient health. For instance, many treatments for oral conditions and diseases include toxic elements, including amalgam. Commonly used in fillings, amalgam contains more than 50% mercury, a heavy metal that can damage the central nervous and immune systems. That’s why Dr. Grace and her husband don’t use amalgam fillings. When at a patient’s request they remove fillings that contain mercury, they use drills with small vacuums to capture the fine dust and also wear masks to prevent inhaling it. Mercury can stay in the body for up to a year. Gum cleanings are also essential to good oral health and holistic dentists often use natural antibacterial agents to minimize this risk. Many holistic dentists like Dr. Grace and her husband also avoid using fluoride because they believe it does not prevent tooth decay and poses long-term health problems to bones. Fluoride is banned in many European countries because of suspected cancer links. To educate the public about the risks of commonly used products and chemicals, the Holistic Dental Association was formed in 1978. New patients are accepted through a written and interview process that includes providing information about oral and general health that enables the doctors to review and recommend the best immediate and long-term care for them and their family members. 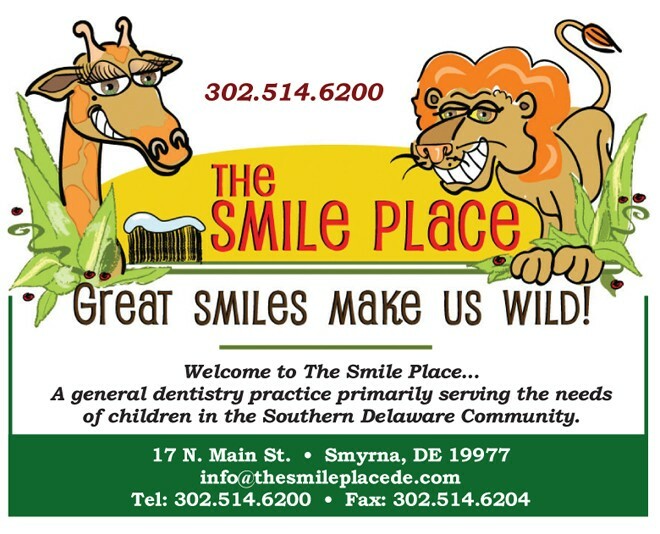 For an appointment at The Smile Place visit www.TheSmilePlaceDE.com or call 302-514-6200. ← Previous Story How Do I Treat My Varicose/Spider Veins? Next Story → Did You Know?